When it comes to luxury vehicles, there are few brands as luxurious as Alfa Romeo. If you’re in the market for an SUV that combines the style and class of this brand with the utility and interior space of a classic sport utility vehicle, you have two great options with the 2019 Alfa Romeo Stelvio and the 2019 Alfa Romeo Stelvio Quadrifoglio. Compare the two to help you along with your decision-making process. 2019 Alfa Romeo Stelvio: This SUV starts at $40,195 MSRP. 2019 Alfa Romeo Stelvio Quadrifoglio: The Quadrifoglio option starts at $79,995 MSRP. You may notice that there’s quite a difference in pricing. That’s because the Stelvio is a traditional SUV, while the Quadrifoglio version is a race-inspired SUV. 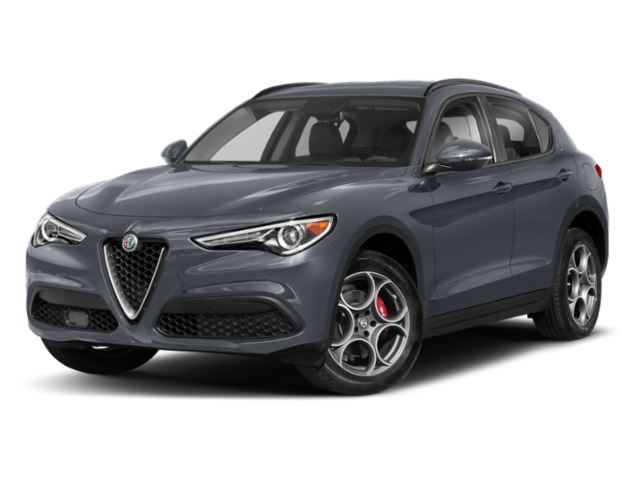 2019 Alfa Romeo Stelvio: This Stelvio runs on a 2.0L turbocharged four-cylinder engine paired with an eight-speed automatic transmission that delivers best-in-class 280 hp* and 306 lb-ft of torque. This SUV has a top speed of 144 mph and goes from 0 to 60 mph in 5.4 seconds. It features Q4 All-Wheel Drive, the Stelvio for all-season traction. 2019 Alfa Romeo Stelvio Quadrifoglio: The Quadrifoglio engine delivers 505 hp and 443 lb-ft of torque. It has a top speed of 176 mph, and it can go from 0 to 60 mph in 3.6 seconds. This Stelvio also comes standard with the Q4 high-performance AWD system. 2019 Alfa Romeo Stelvio: This Stelvio interior features leather seating in your choice of four colors, as well as a 7-inch full-color driver information digital cluster display, an 8.8-inch widescreen display, Apple CarPlay® and Android Auto, and DNA drive mode selector. 2019 Alfa Romeo Stelvio Quadrifoglio: The Quadrifoglio provides you with Alcantara® leather sport seats with 14-way power adjustments, as well as many similar features from the base Stevelio a leather-wrapped steering wheel, a red-button push start, and steering-column-mounted paddle shifters. 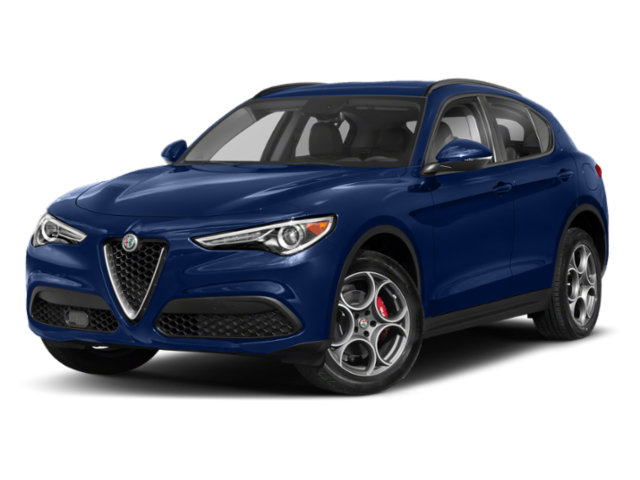 For Barrington drivers looking for speed and impressive performance, the 2019 Alfa Romeo Stelvio Quadrifoglio is the choice for you. If you don’t need race-quality speed but are looking for the luxury features, opt for the 2019 Alfa Romeo Stelvio. Also, compare how the Stelvio stacks up against other vehicles like the Mazda CX-5. Contact us with questions about the Stelvio lineup or visit us in Schaumburg to take these impressive SUVs for a test drive. 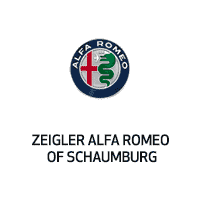 *Based on manufacturer testing and the Alfa Romeo premium import midsize SUV segment. What Interior Features are in the 2019 Alfa Romeo Giulia? Do the 2019 Alfa Romeo Stelvio Performance Features Impress? Learn More About the Stelvio New Alfa Romeo Stelvio for Sale When it comes to luxury SUVs, the 2019 Alfa Romeo Stelvio is at the top of the list. Barrington drivers and critics love its high-end interior, sleek exterior, and advanced technology. They also appreciate the Alfa Romeo Stelvio performance specs and features….